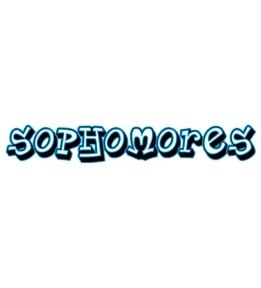 Create sophomore t-shirts for your sophomore class. Design them yourself or get started from one of our sophomore templates. Hey Sophomores! 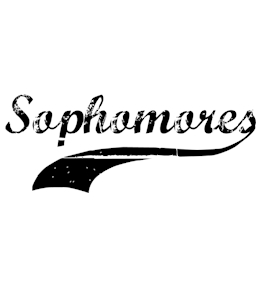 Show your class pride by designing custom Sophomore t-shirts, tanks, sweats, and more online at UberPrints. 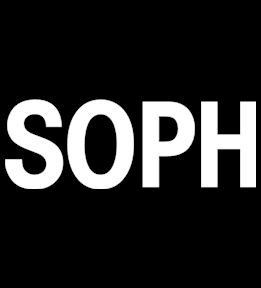 With tons of product styles and colors available the possibilities for your custom sophomore tees are endless. Create truly unique designs using the UberPrints Interactive Design Studio. Choose from over 10,000 images in our clipart gallery, add text using the extensive font library, or upload your own images. Digital prints are great for small or single orders while screen printing is an affordable option when ordering for the entire sophomore class. 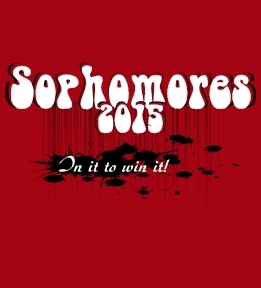 Customize a pre-made design or jump right in and start and design your own sophomore tees!